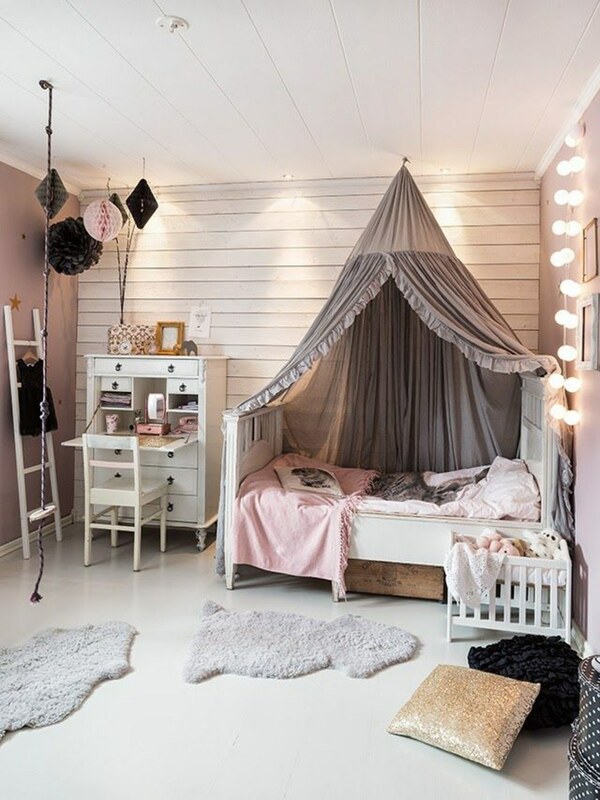 48 Kids Room Ideas that would make you wish you were a child again! 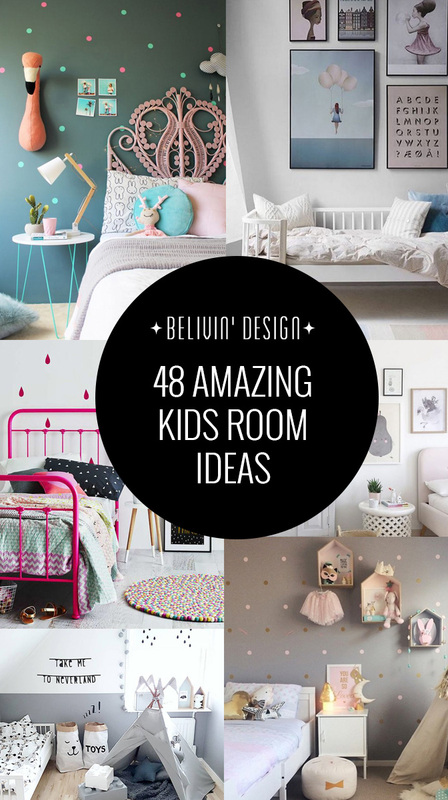 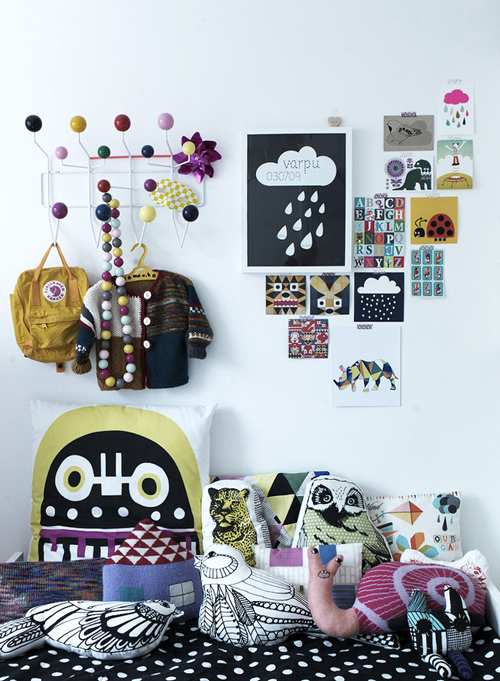 We want to share some truly amazing ideas we collected for kids rooms. 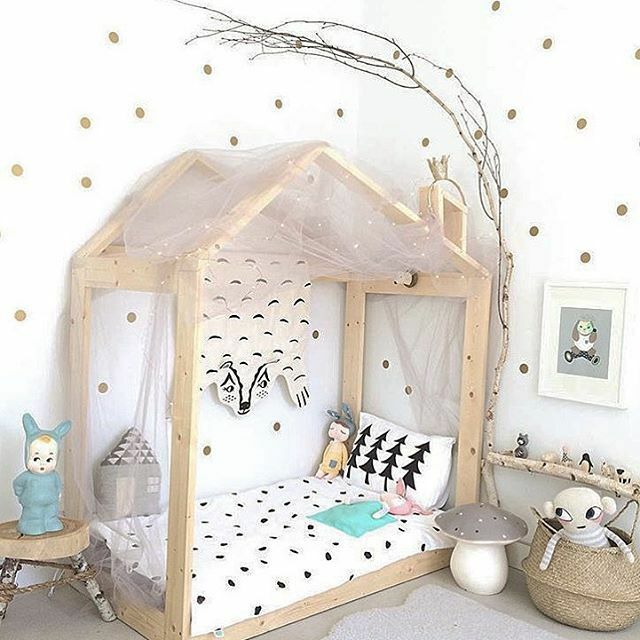 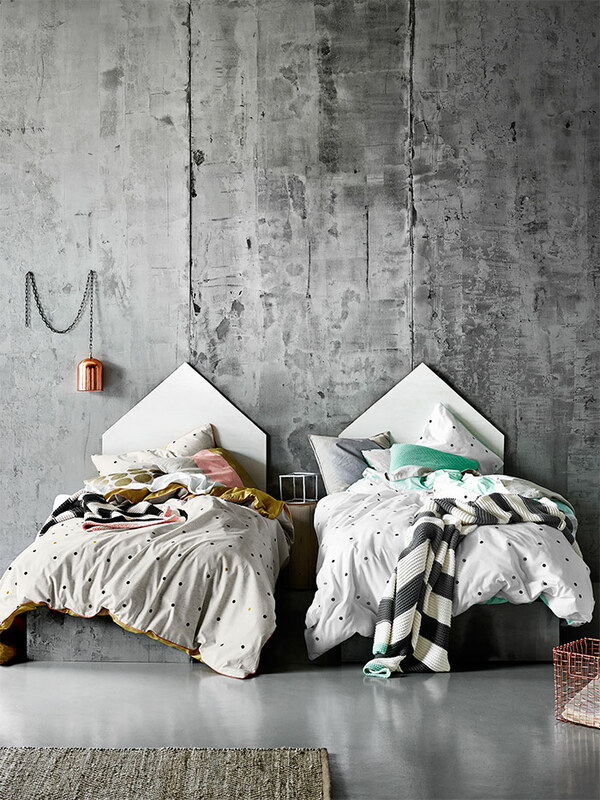 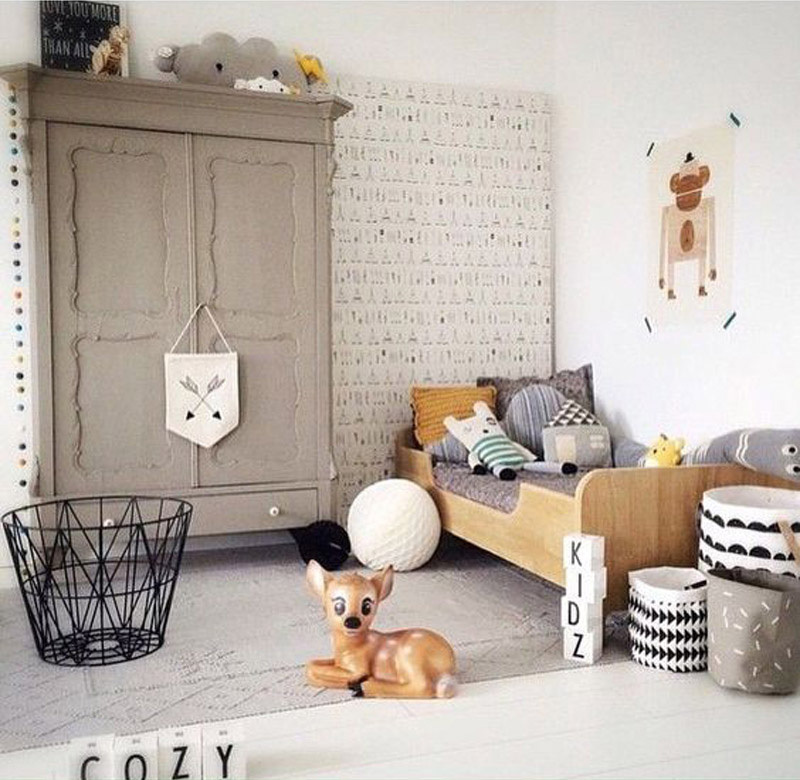 As these are certainly not your normal everyday bed and a dresser, it can be a great inspiration and also a chance to see how (with a little bit of effort and creativity) you can turn your own child’s room to something absolutely stunning in so many ways and styles! 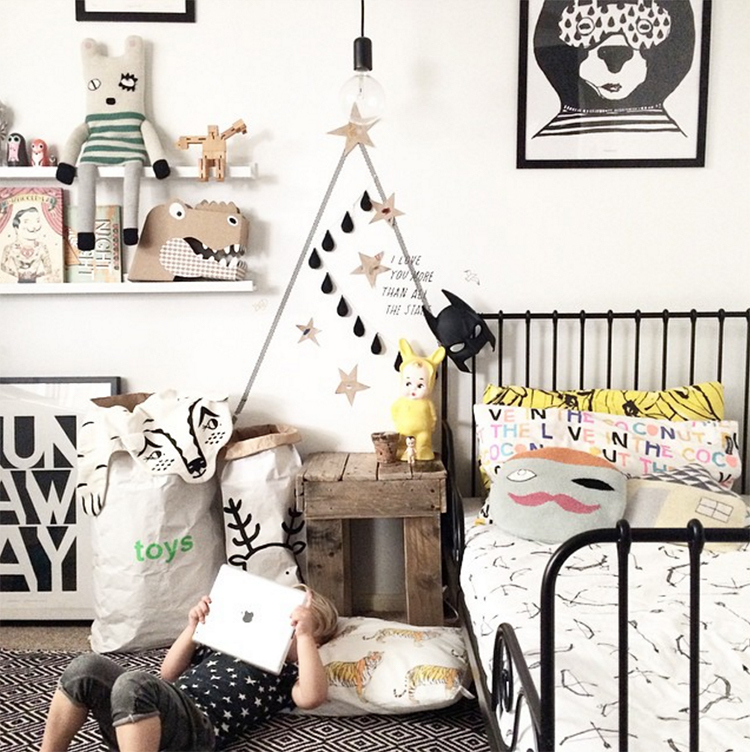 Our kids’ rooms are a constant source for changes. 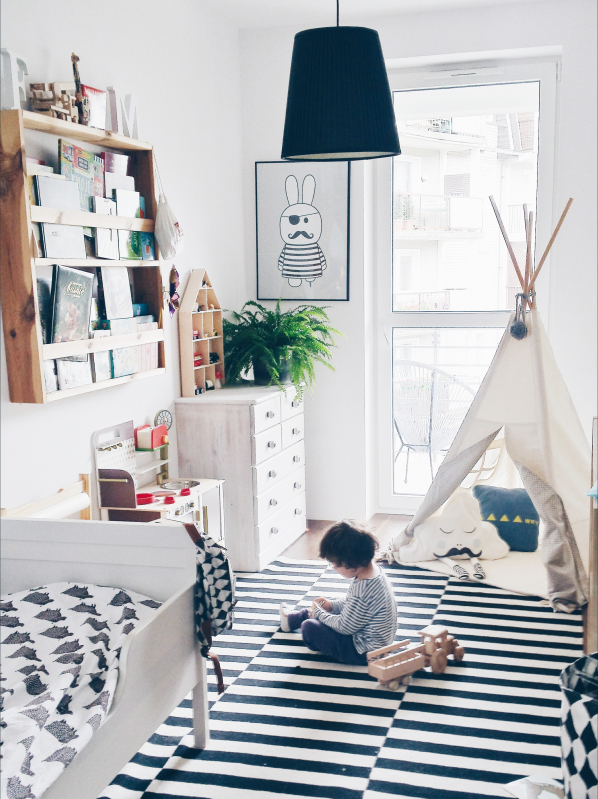 As they grow, their interests, toys, taste and hobbies change with them and their inner world develops. 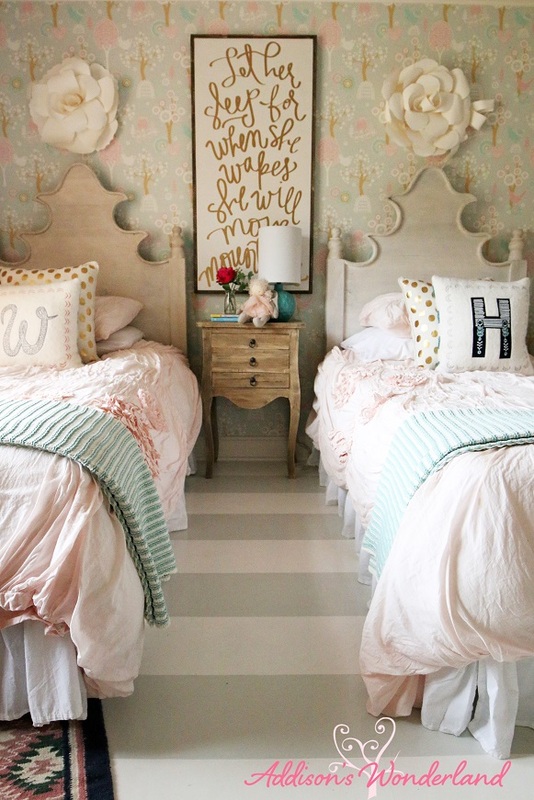 We want their room to reflect these changes. 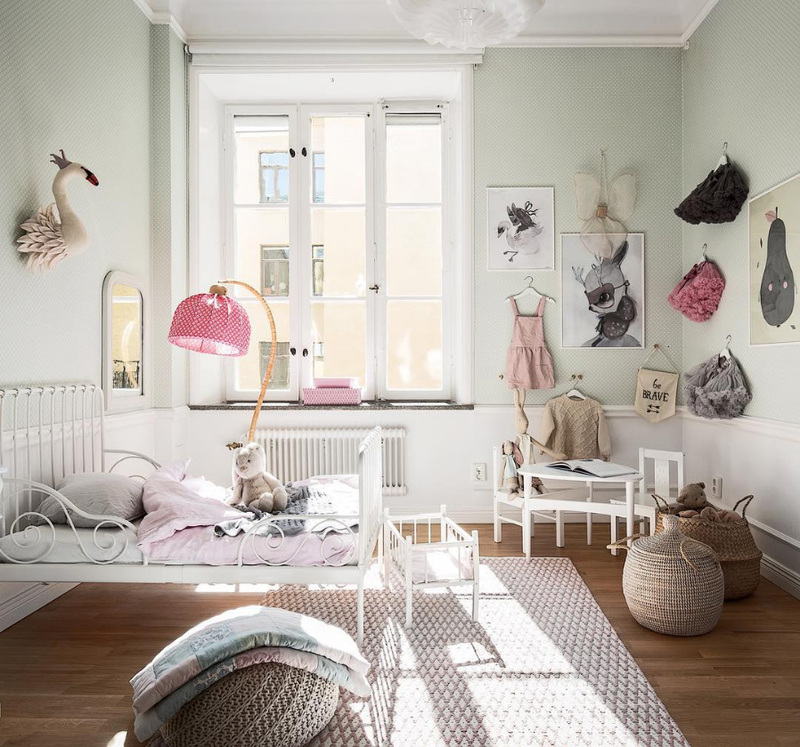 We want to create a safe heaven for them: a place where they can be themselves, feel secure, dream their dreams, imagine their stories and play in a surrounding that makes them happy. 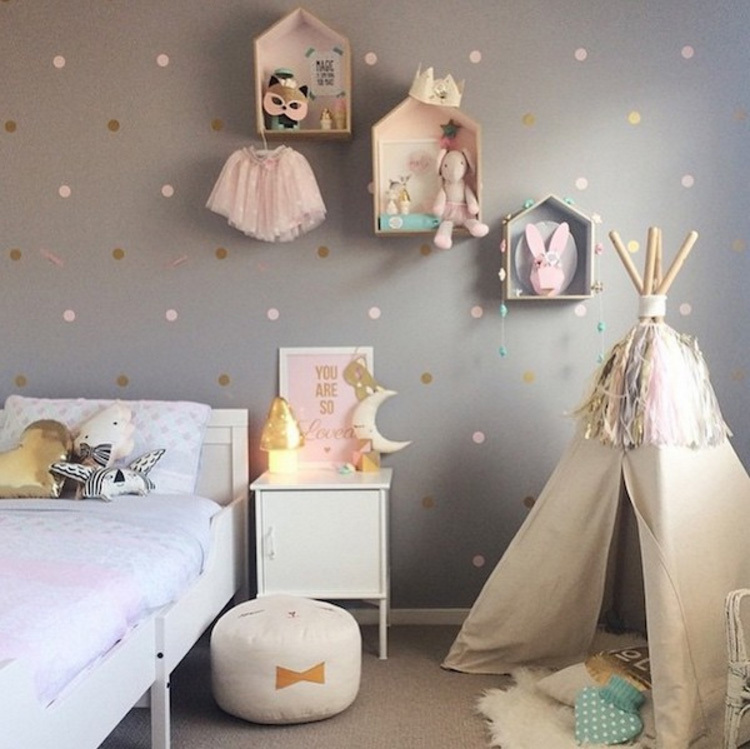 There are many amazing decoration styles to choose from. 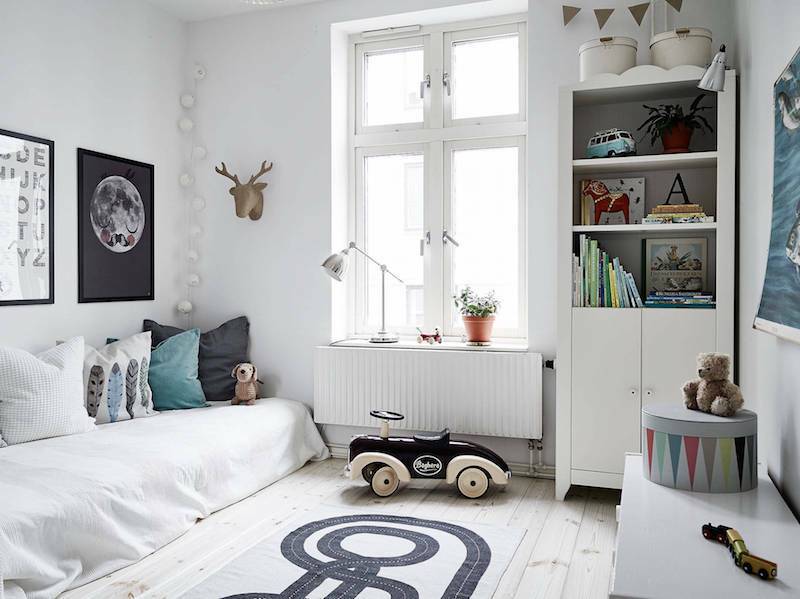 The important thing is to choose a style that matches your kid’s inner world and interests, a room that would be welcoming and comfortable. 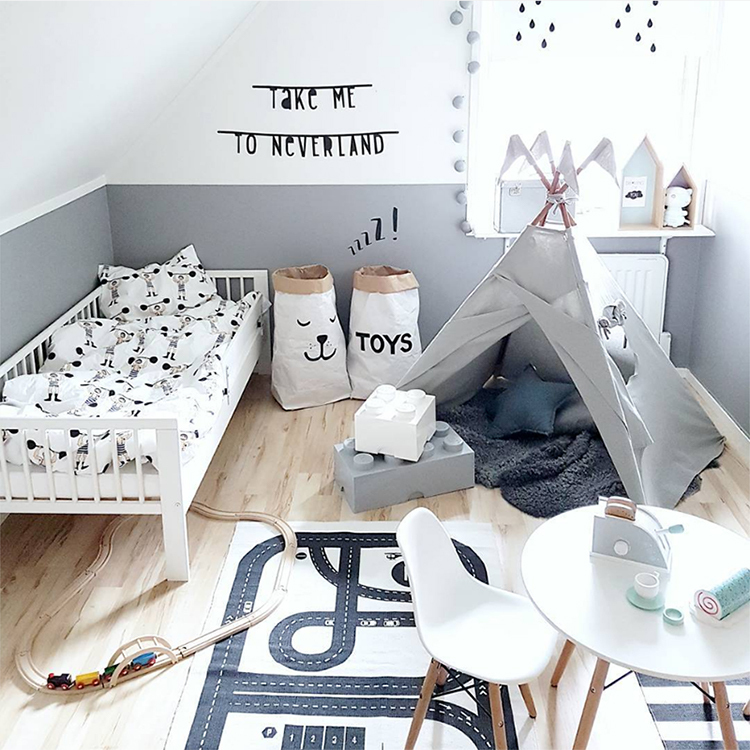 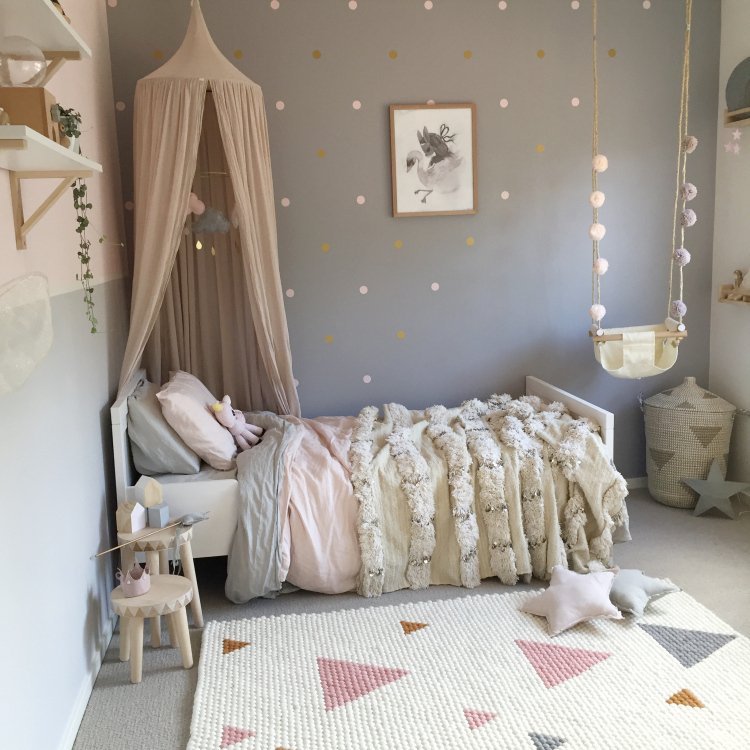 From a monochromatic color scheme to a colorful room, from minimal to hectic, from a modern styled room to a vintage or retro space – all the options are open for you to decide what’s best for your little one! 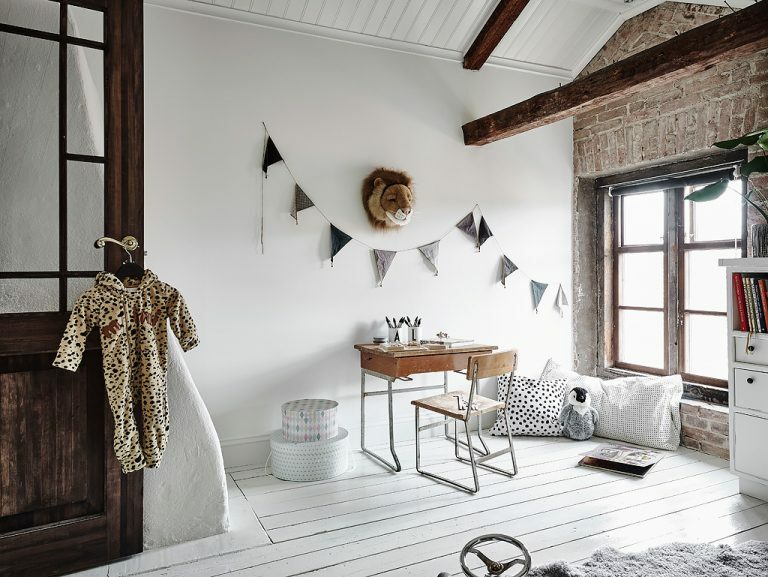 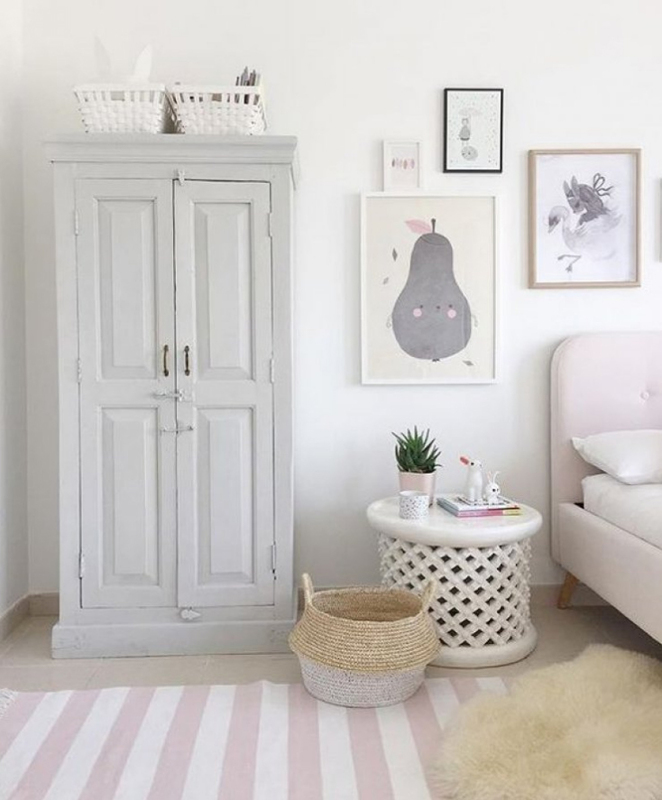 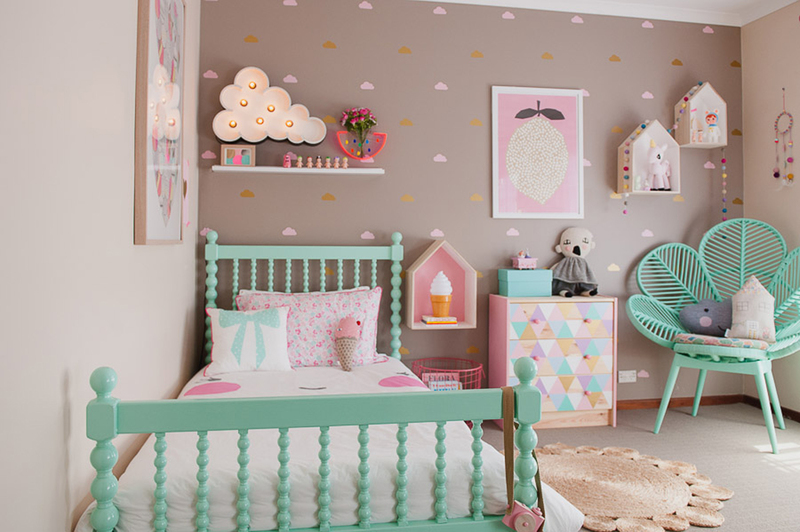 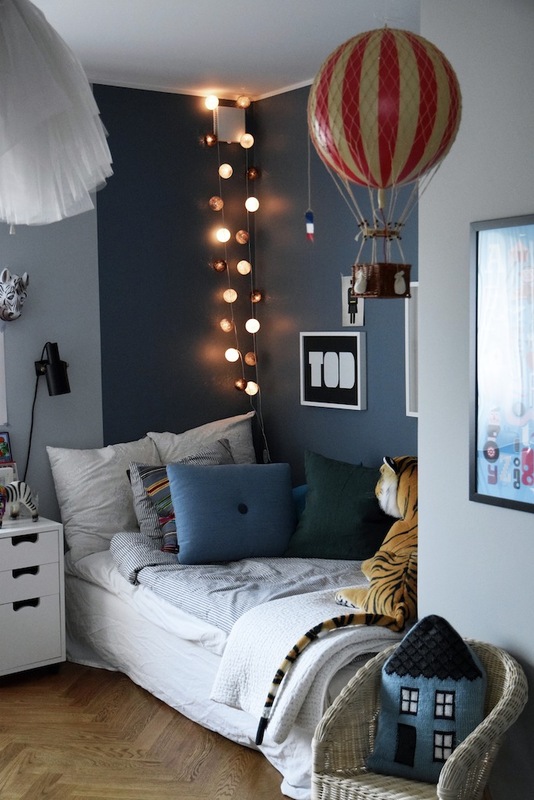 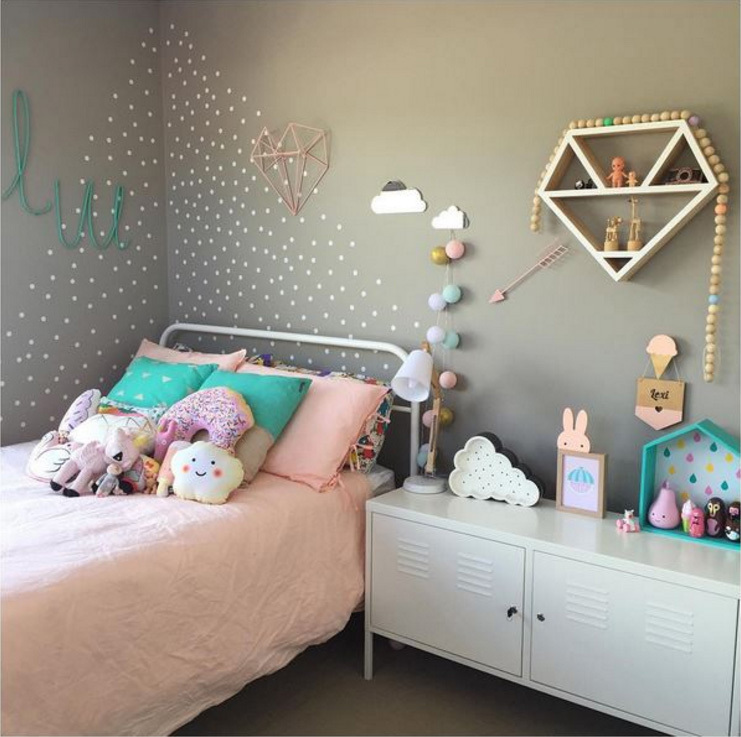 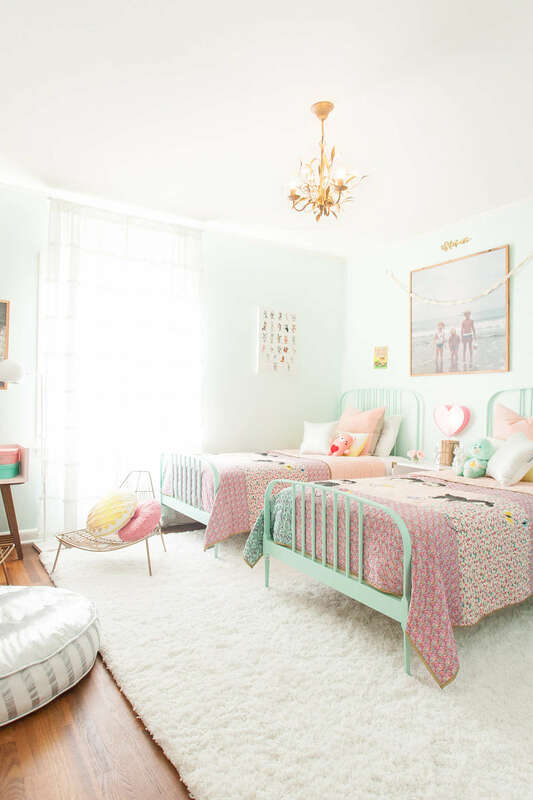 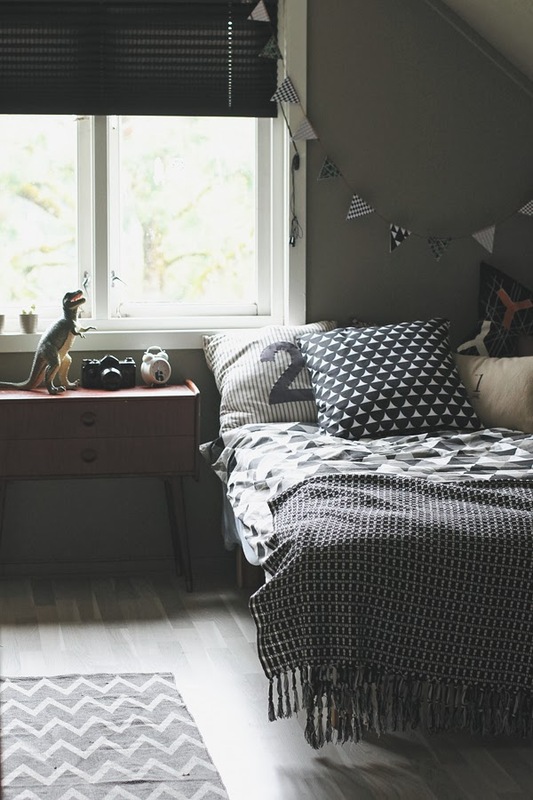 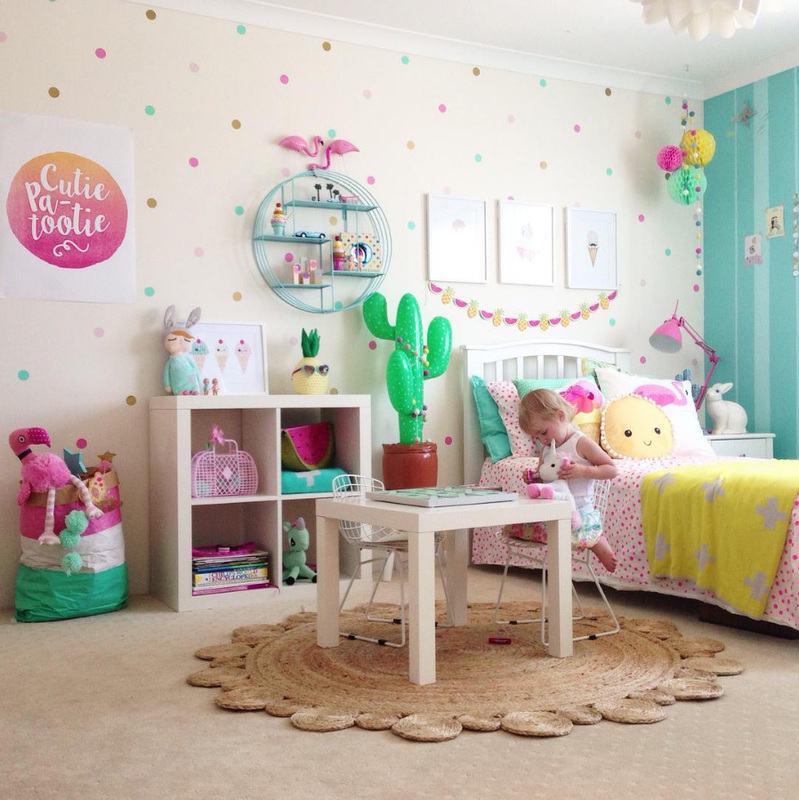 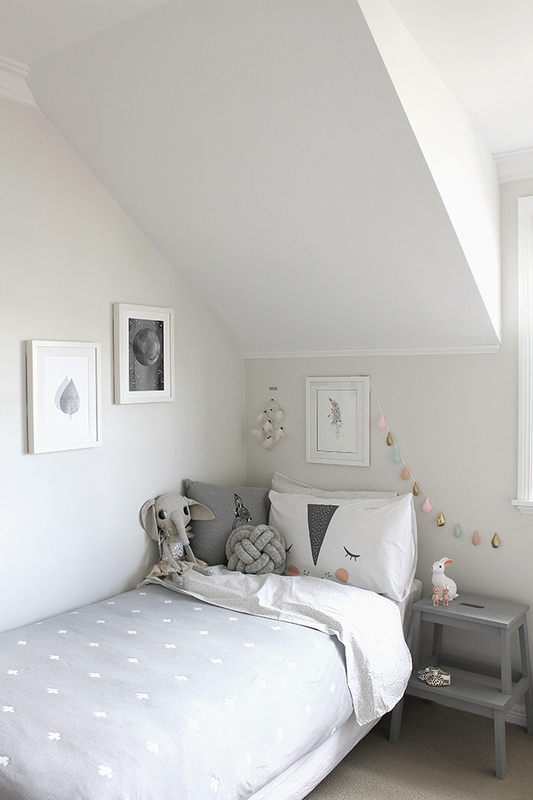 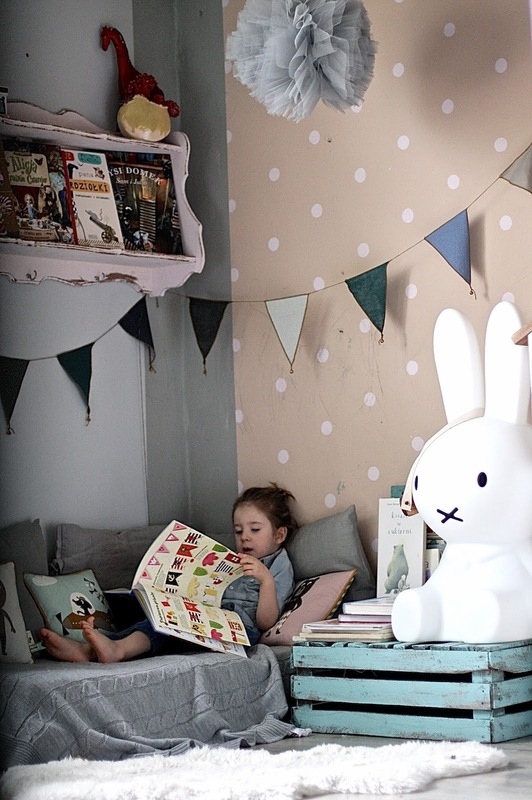 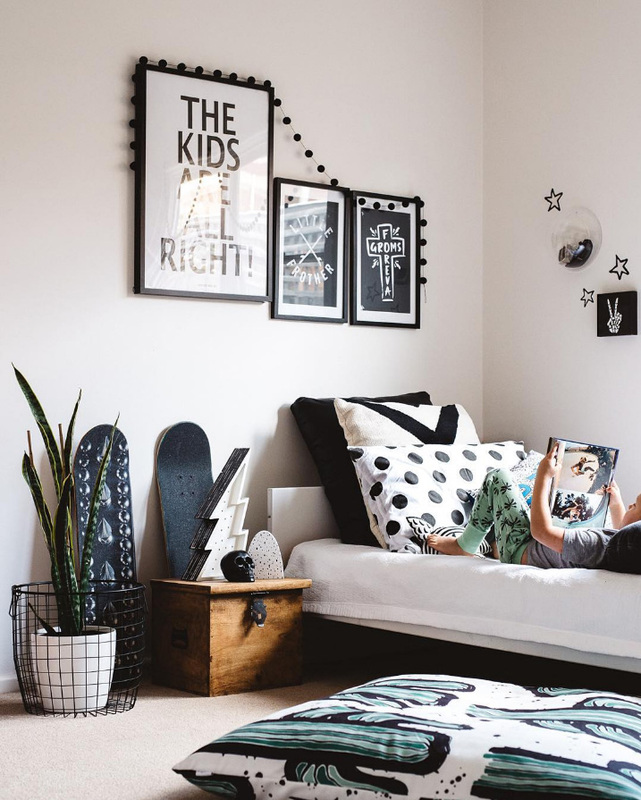 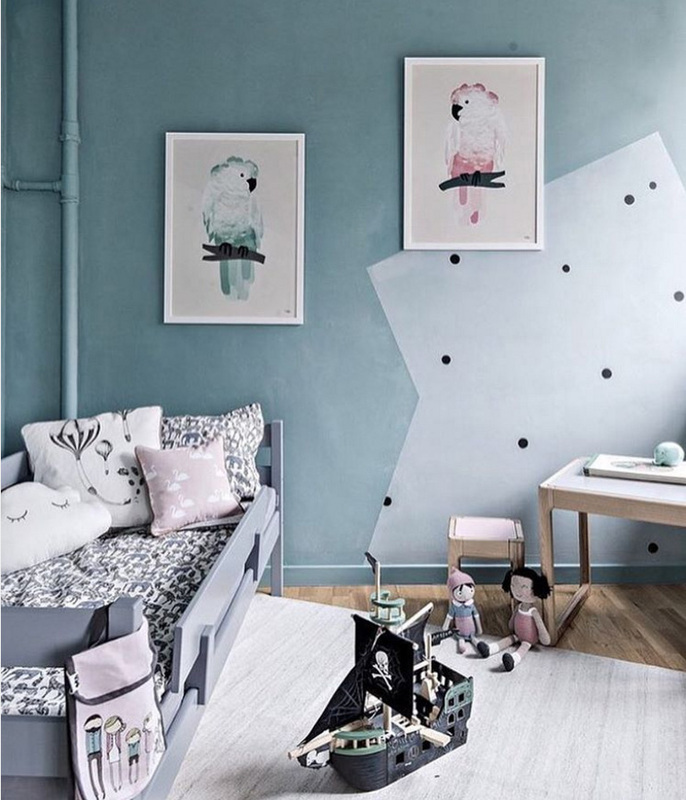 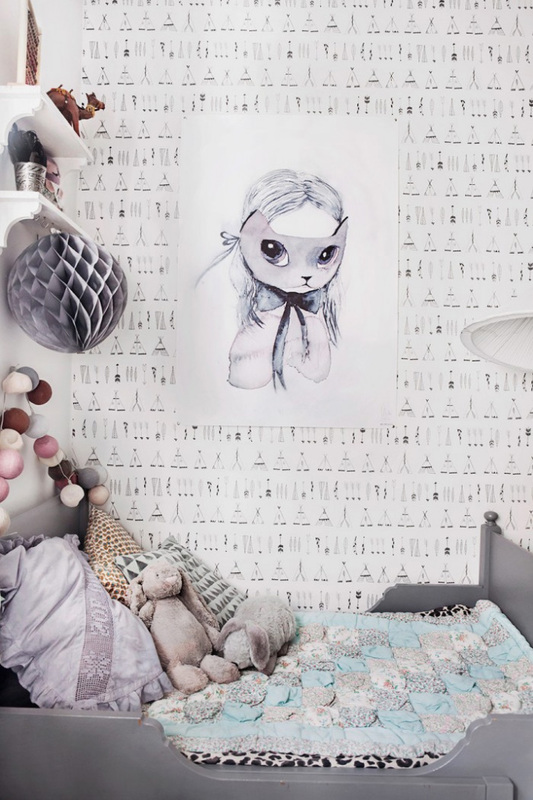 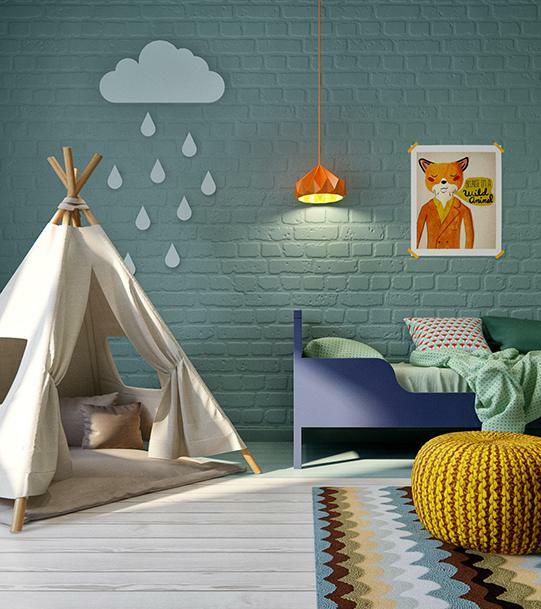 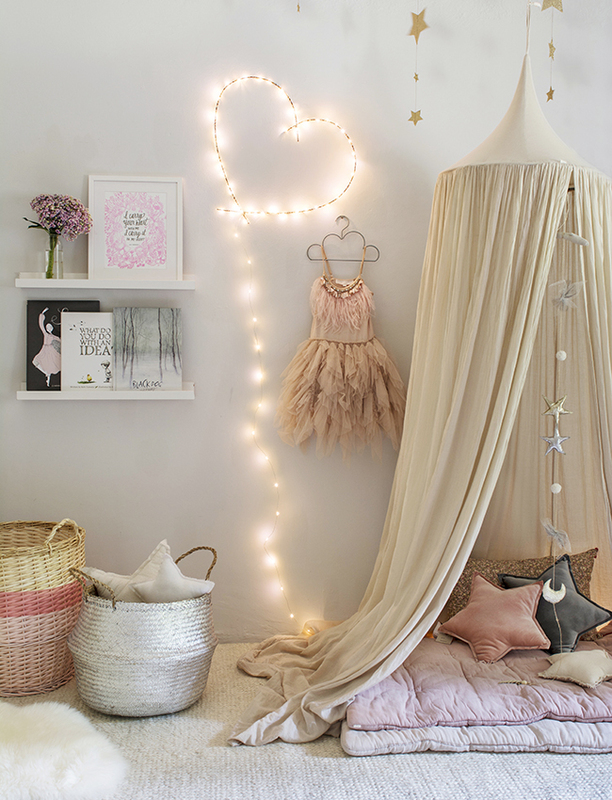 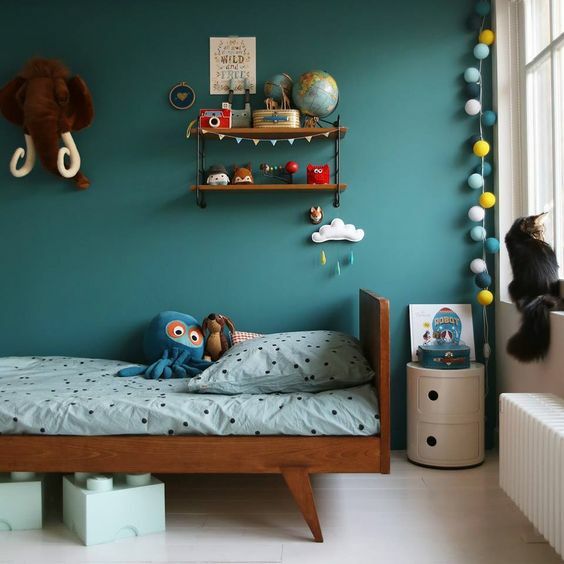 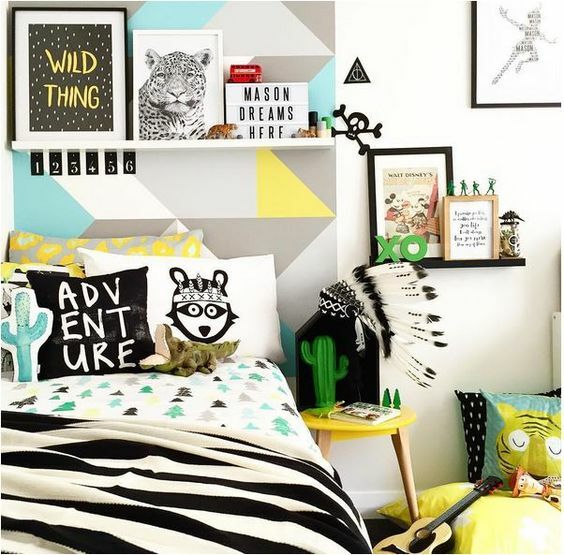 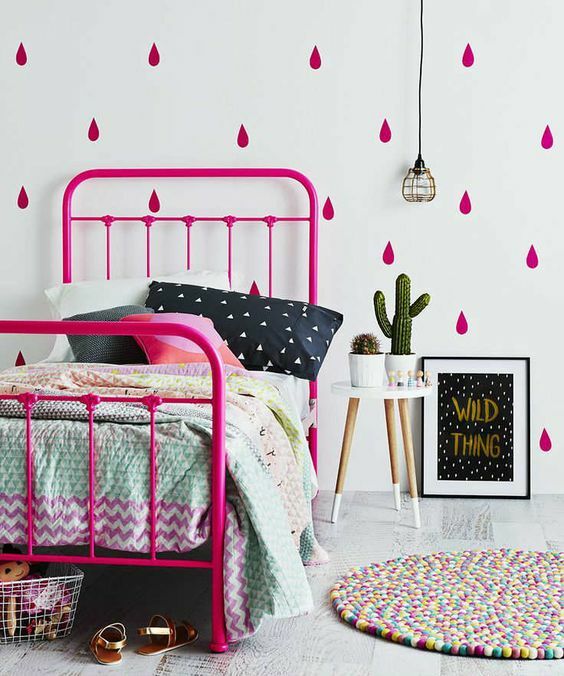 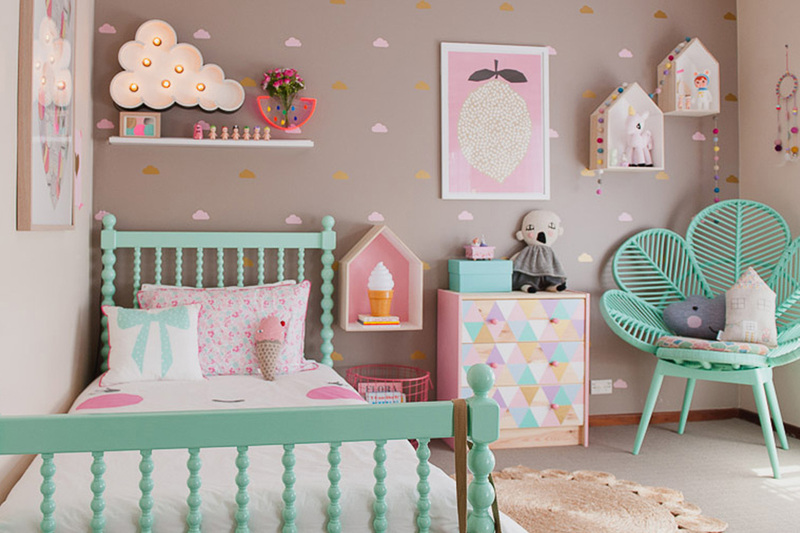 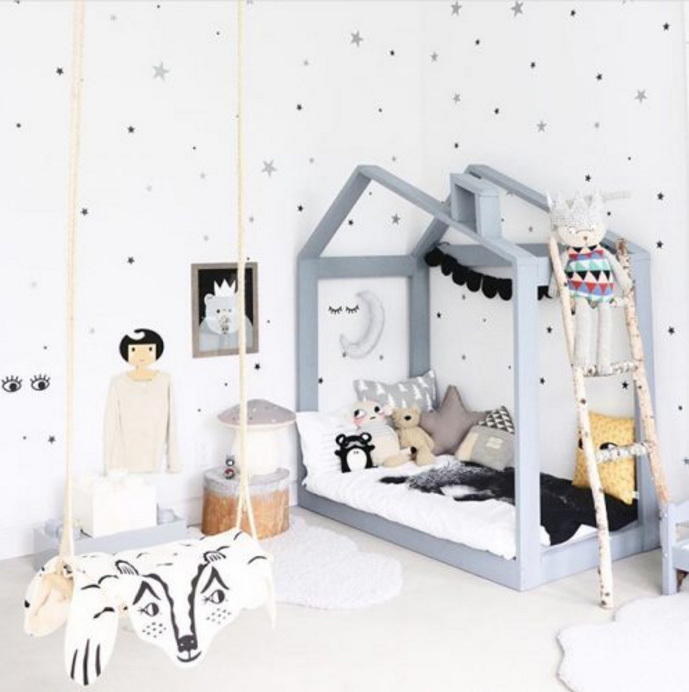 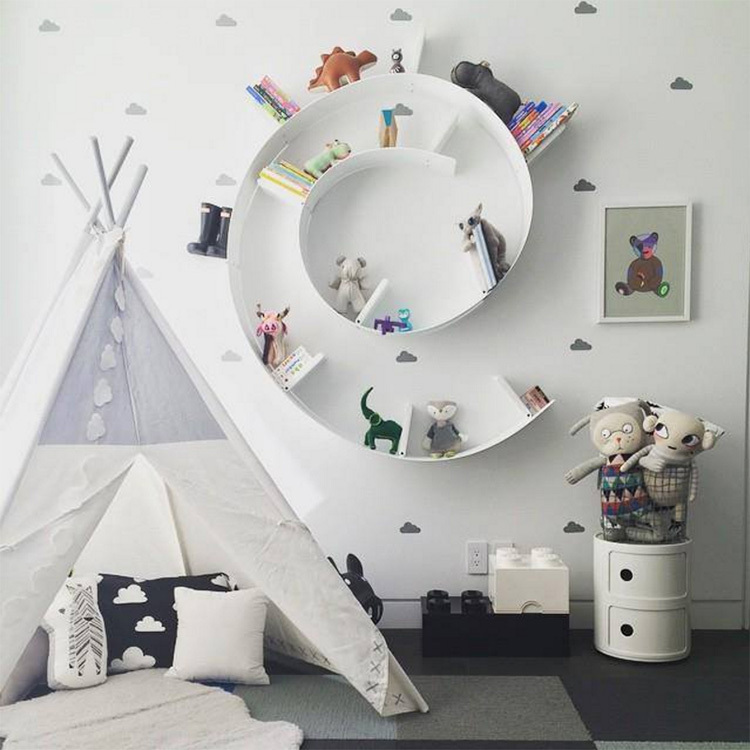 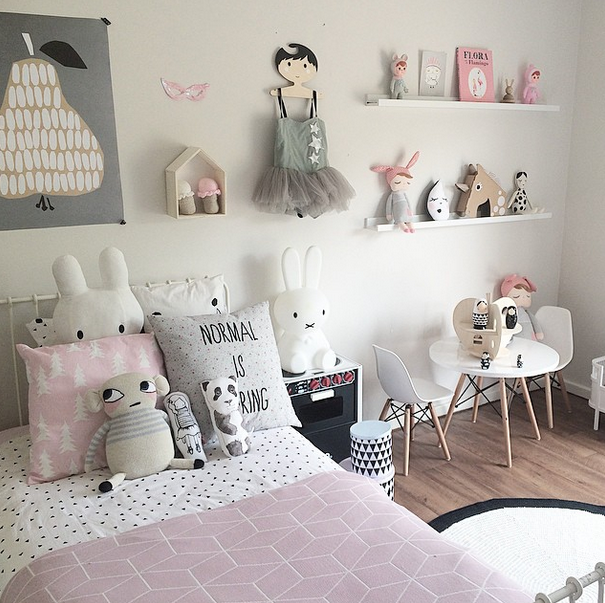 So check out these gorgeous kids rooms and don’t forget to tell us which one you loved best! 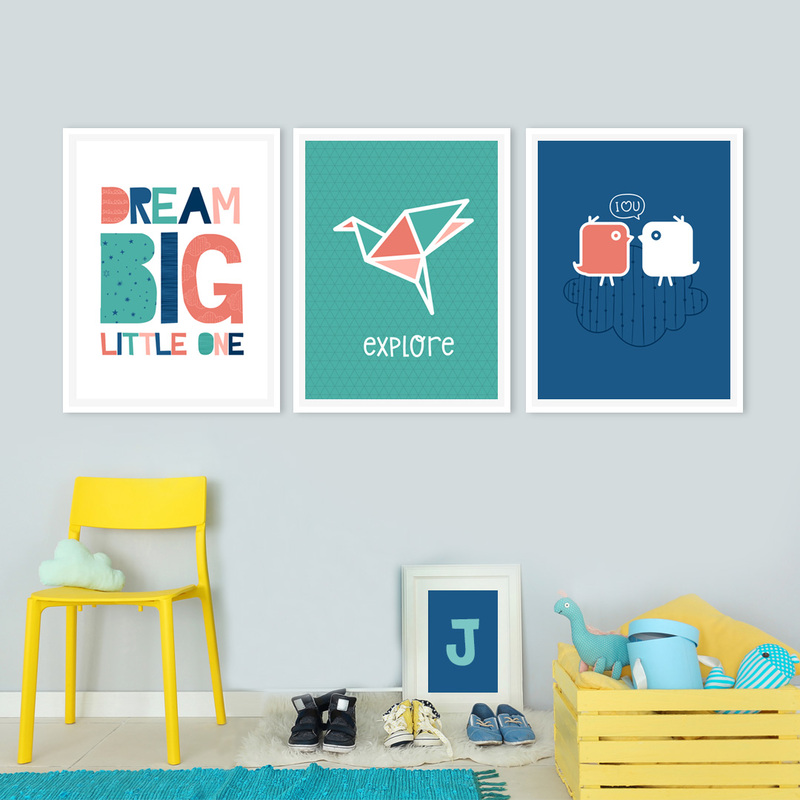 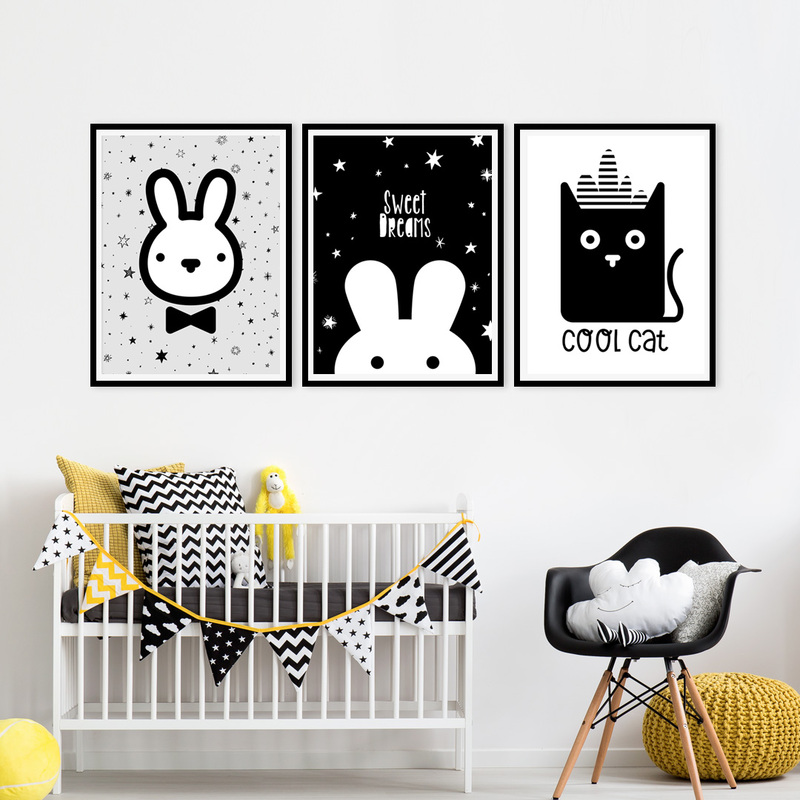 Looking for affordable wall art for your kids room? 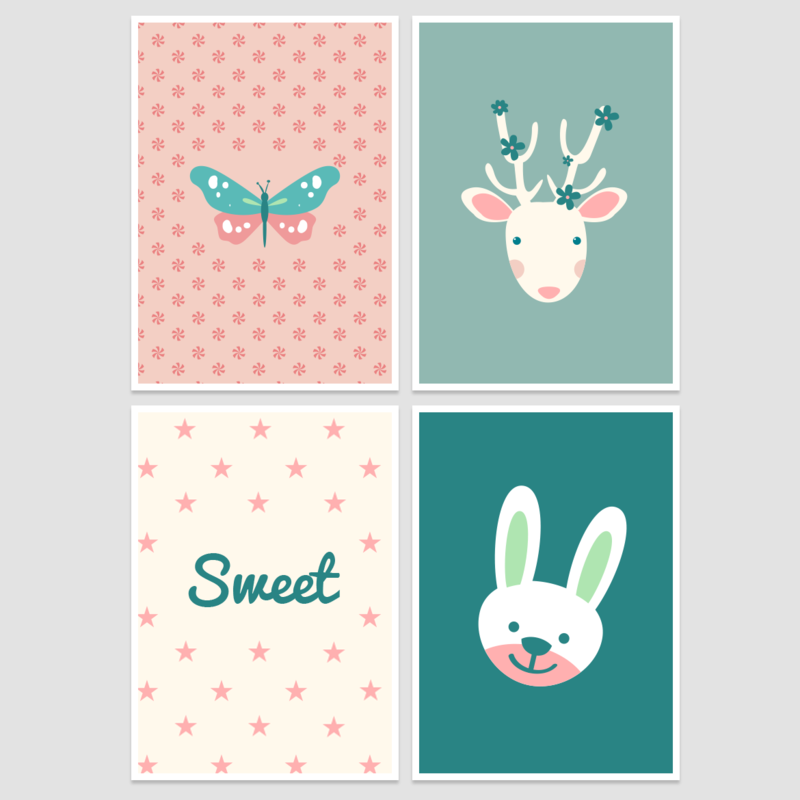 check these printables sets.